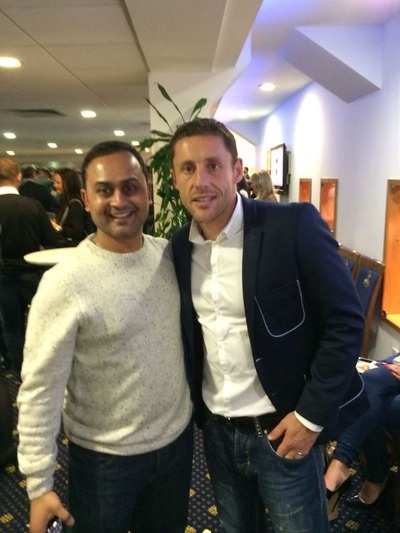 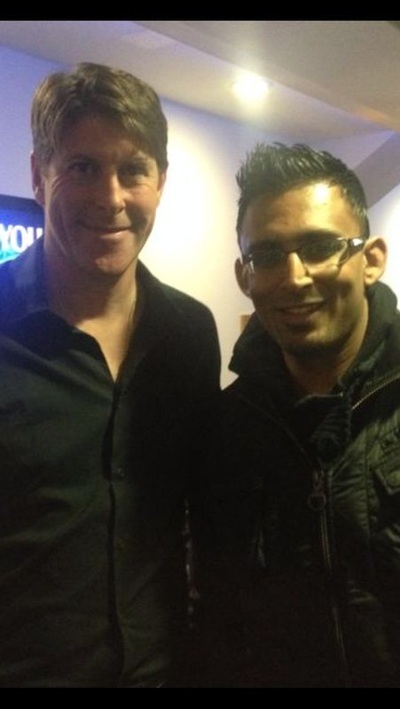 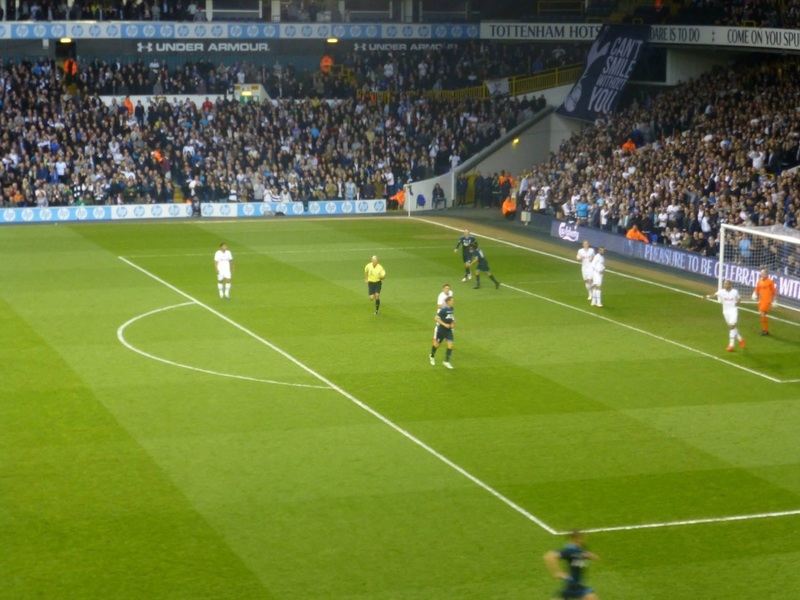 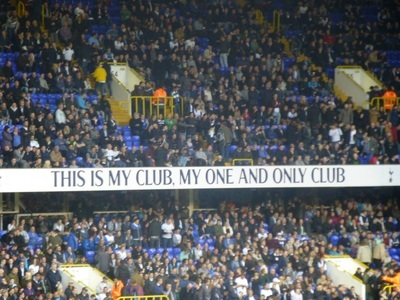 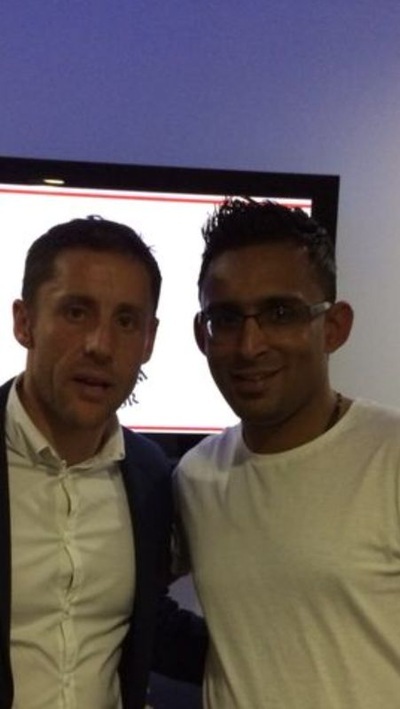 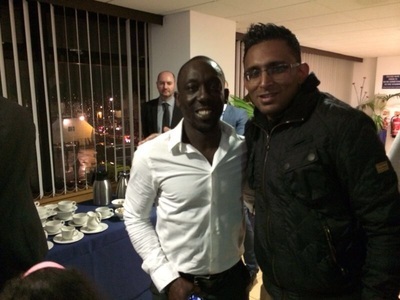 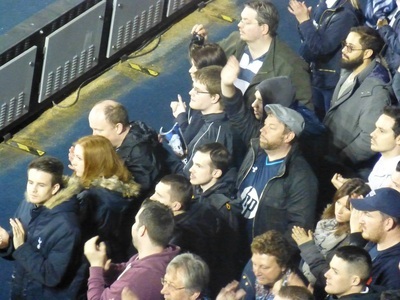 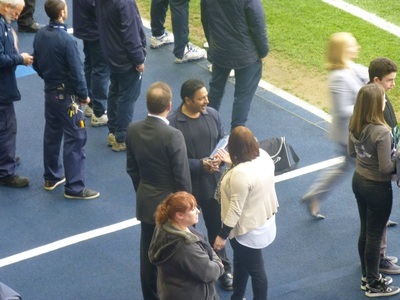 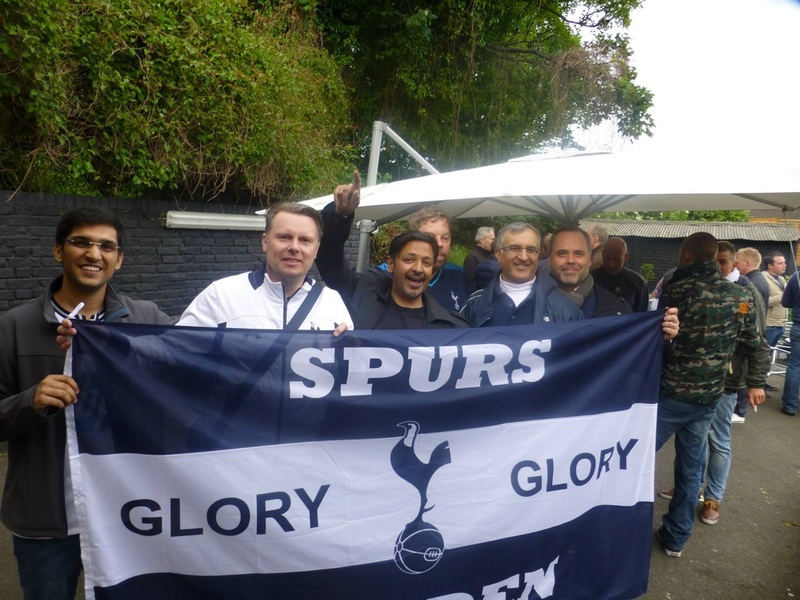 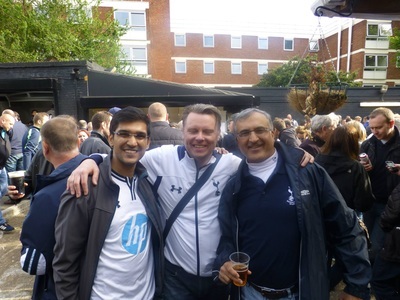 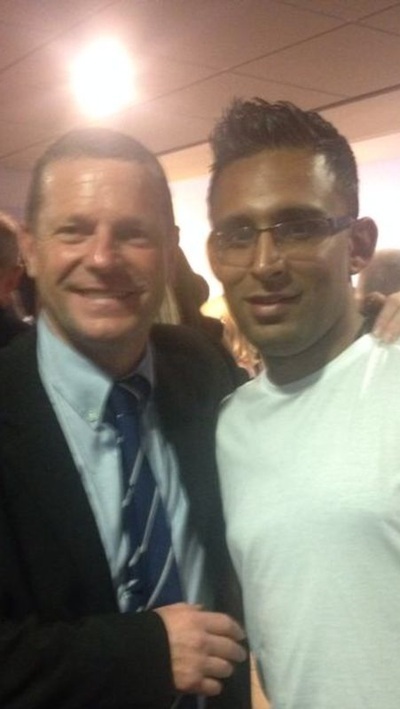 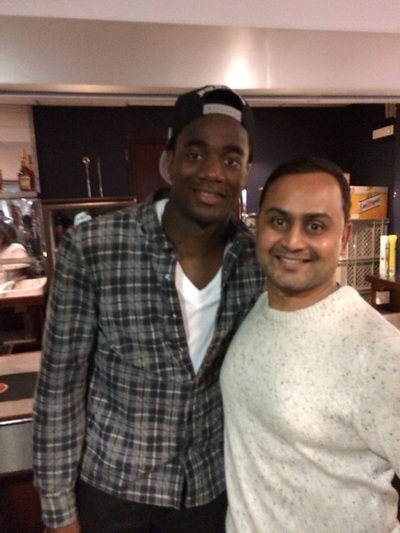 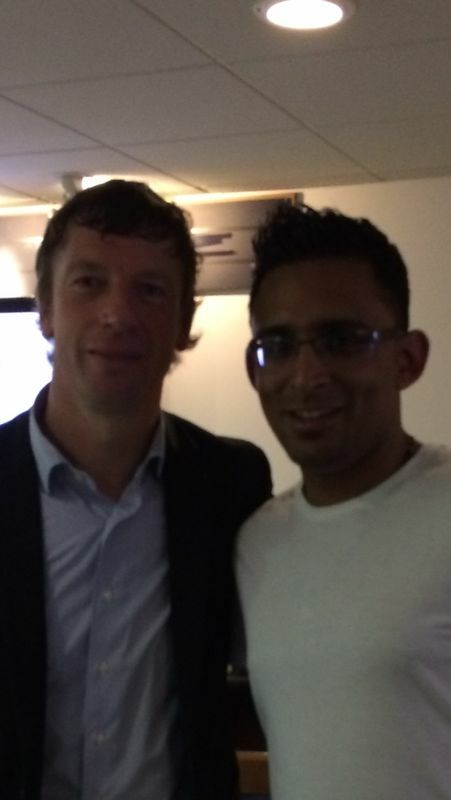 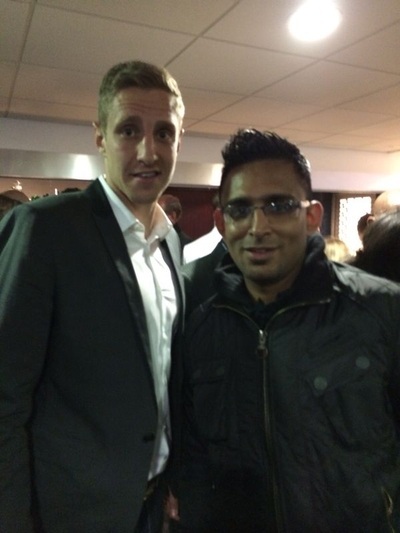 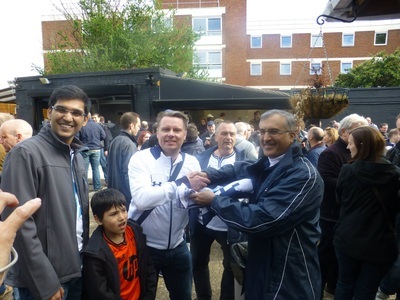 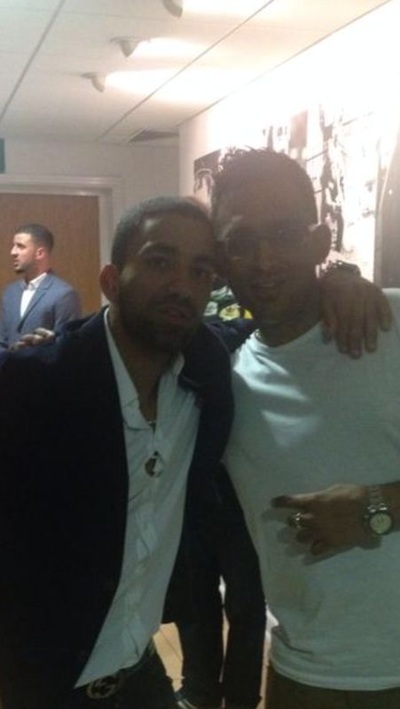 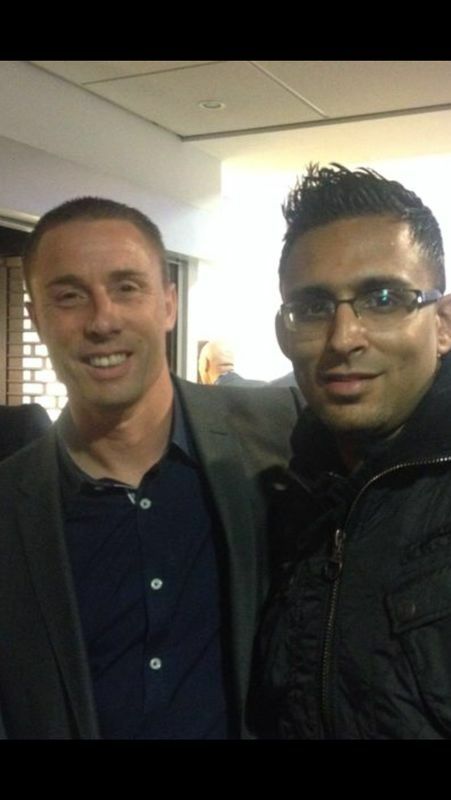 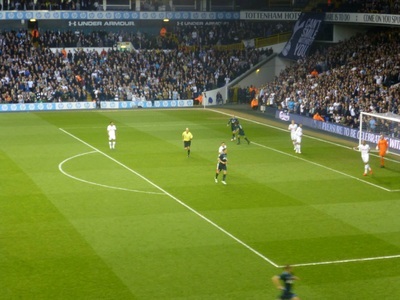 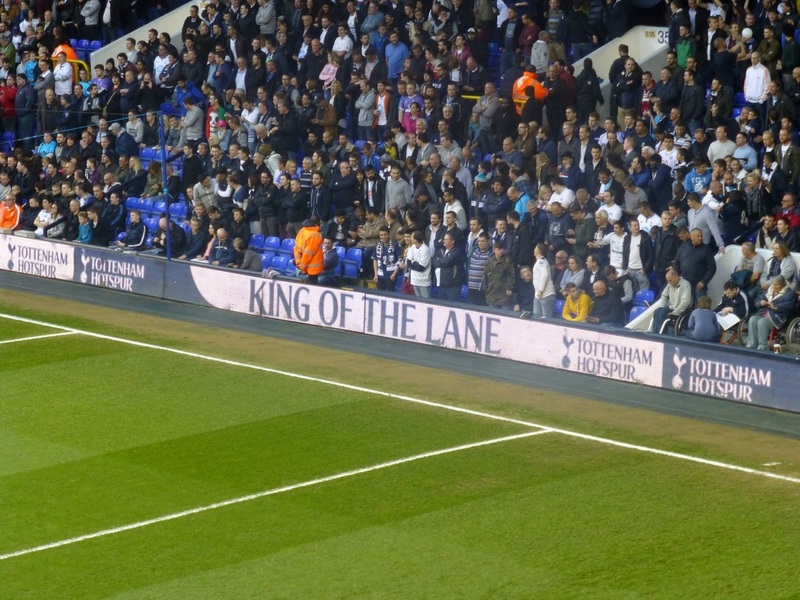 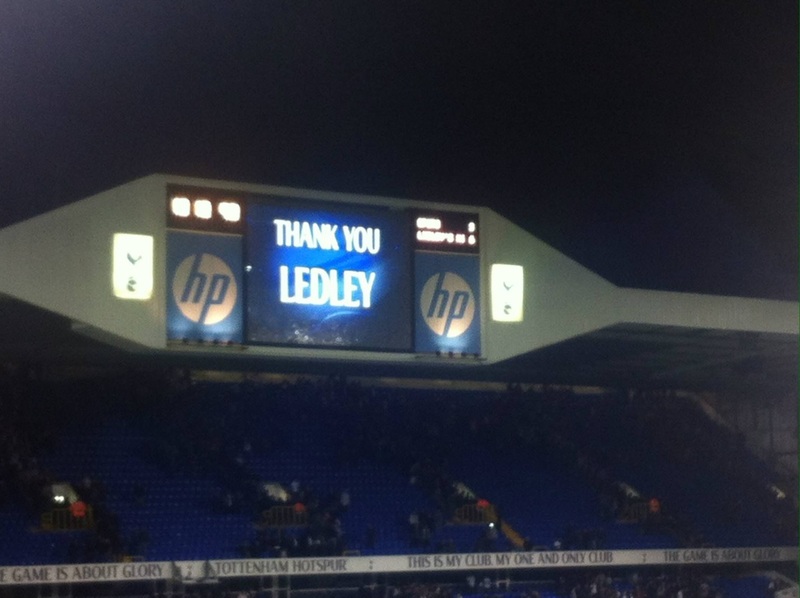 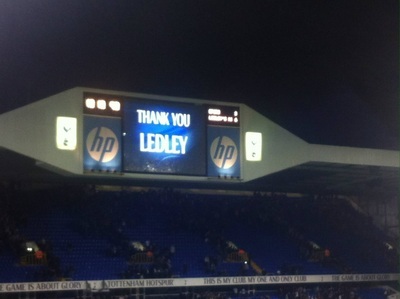 One of the best nights at White Hart Lane bar none! 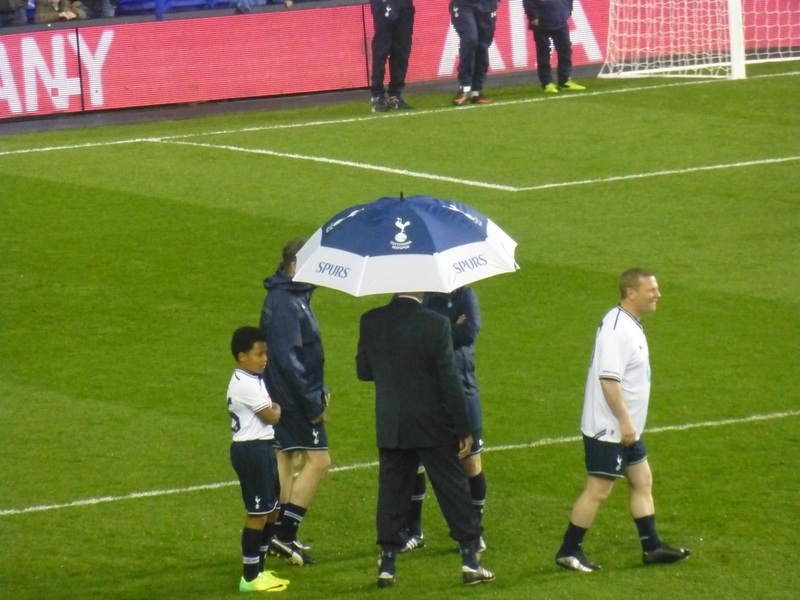 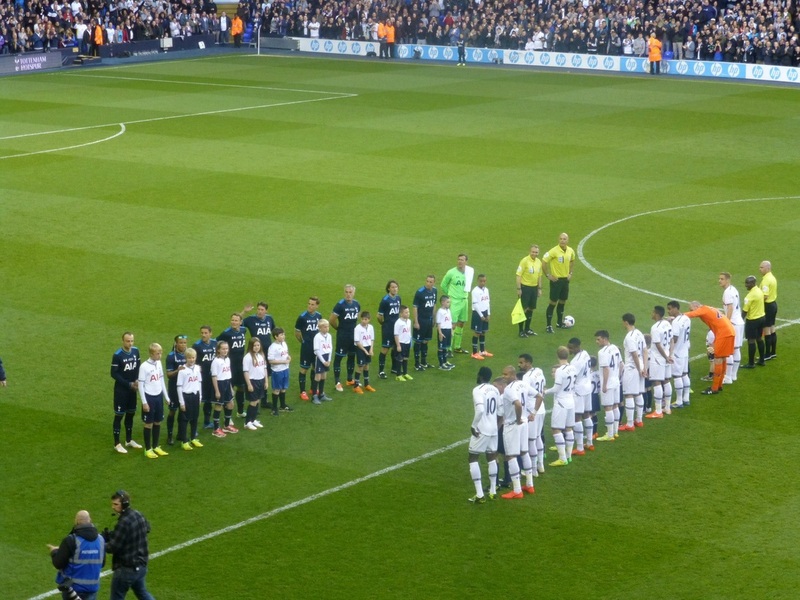 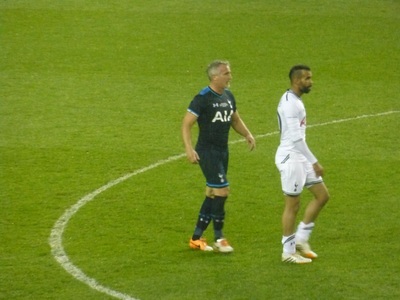 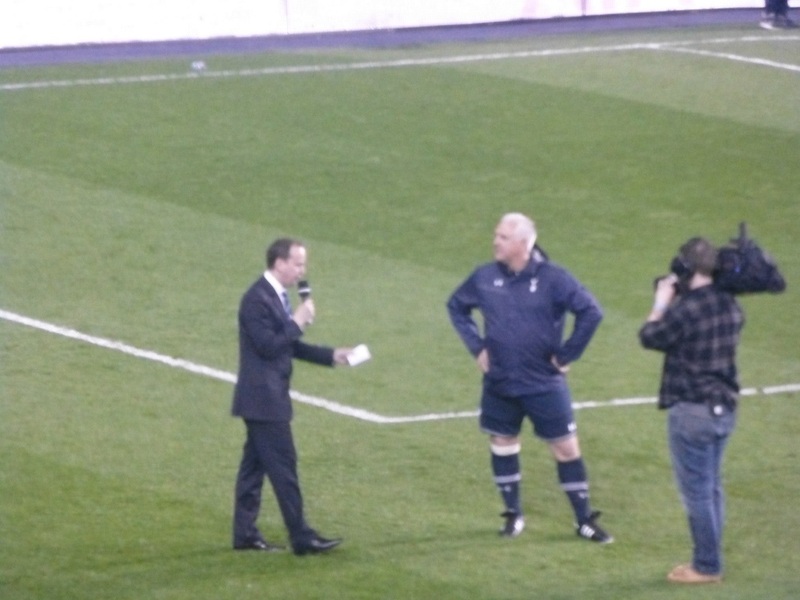 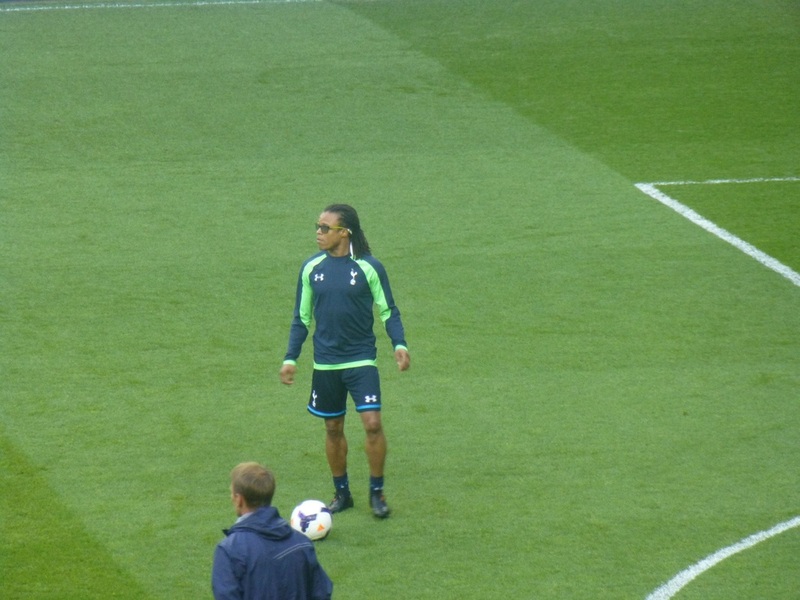 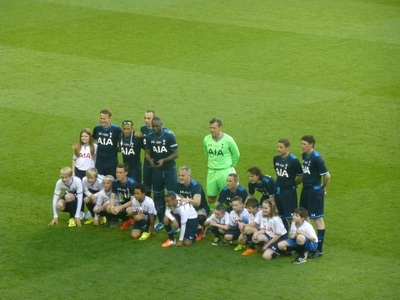 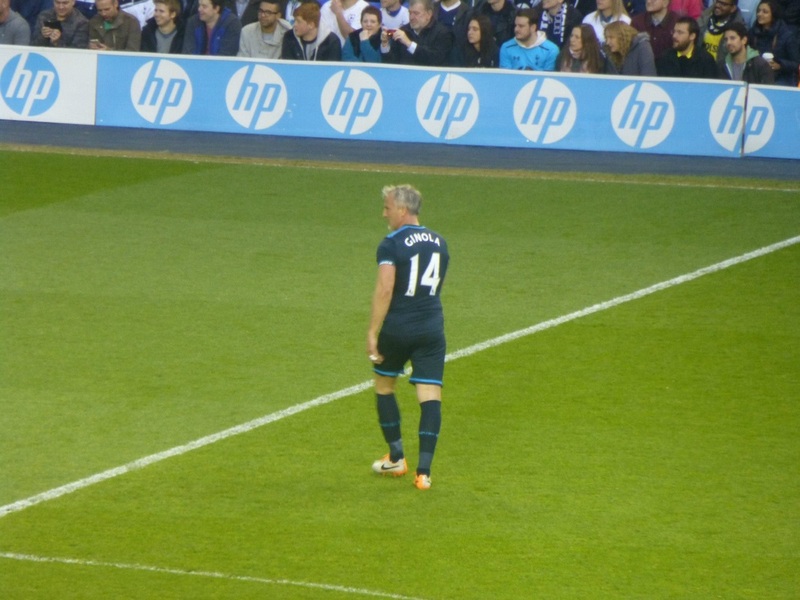 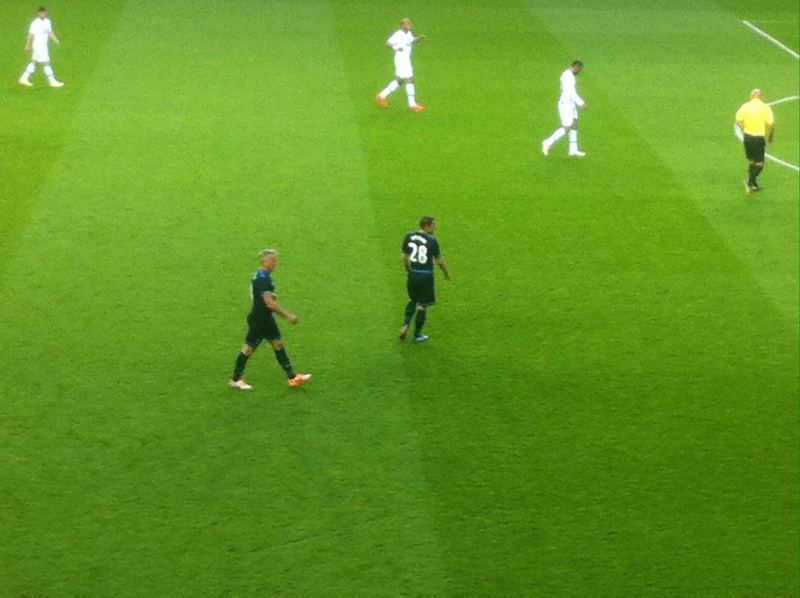 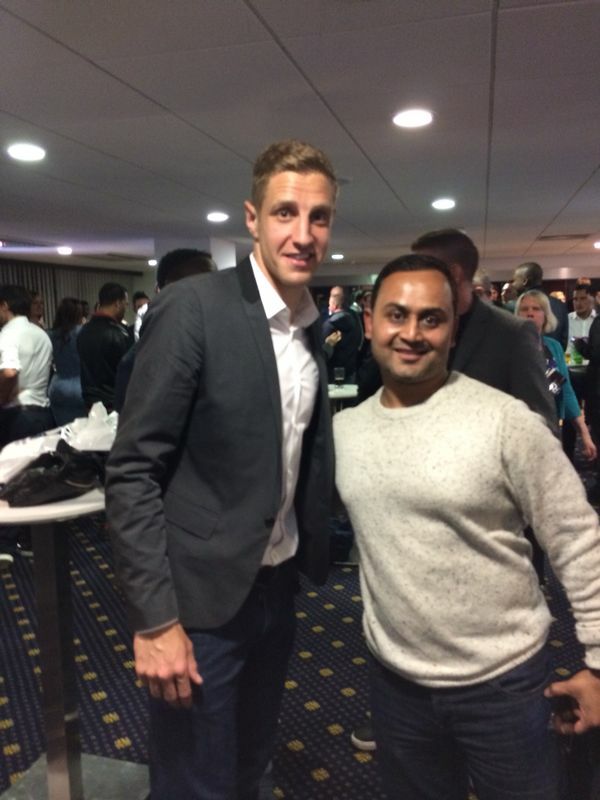 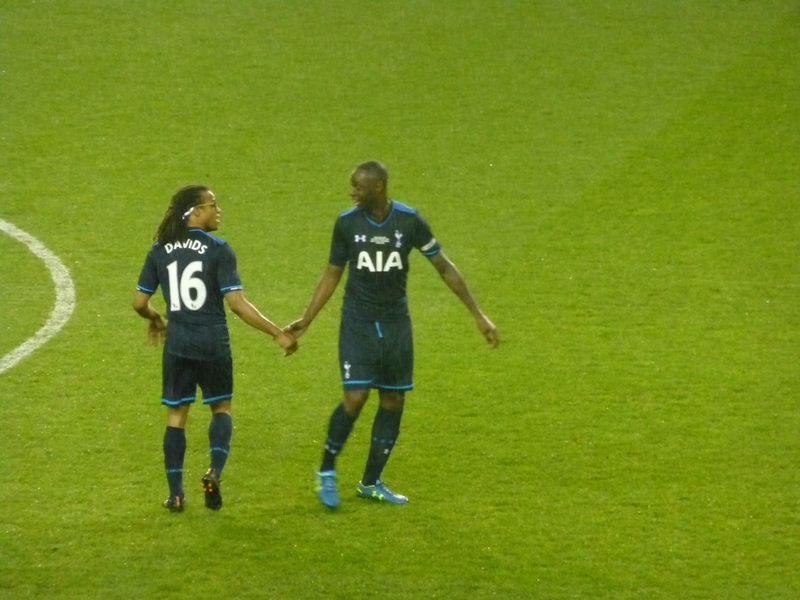 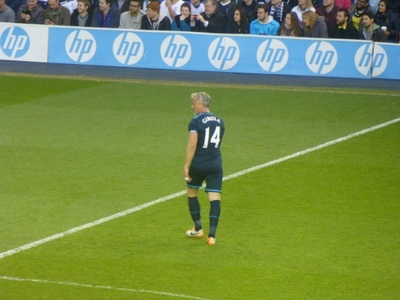 An incredible night of nostalgia and immersion into everything Spurs. 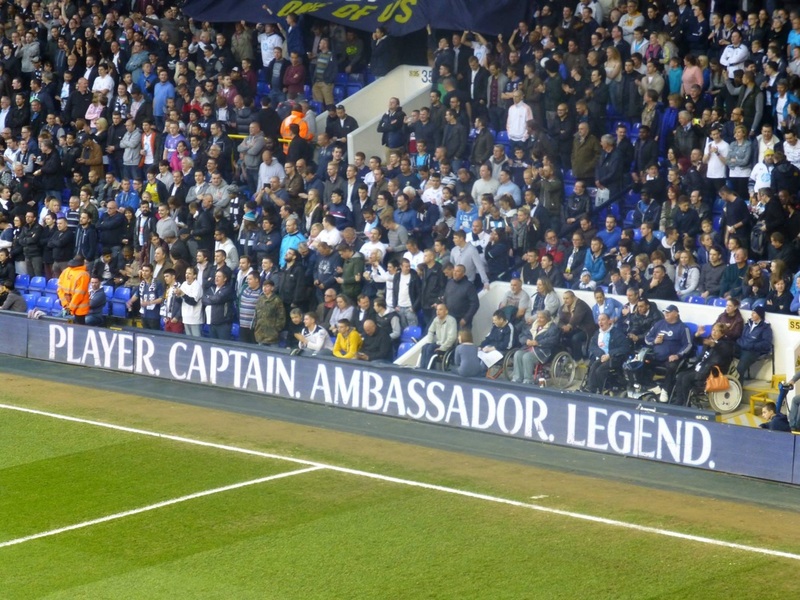 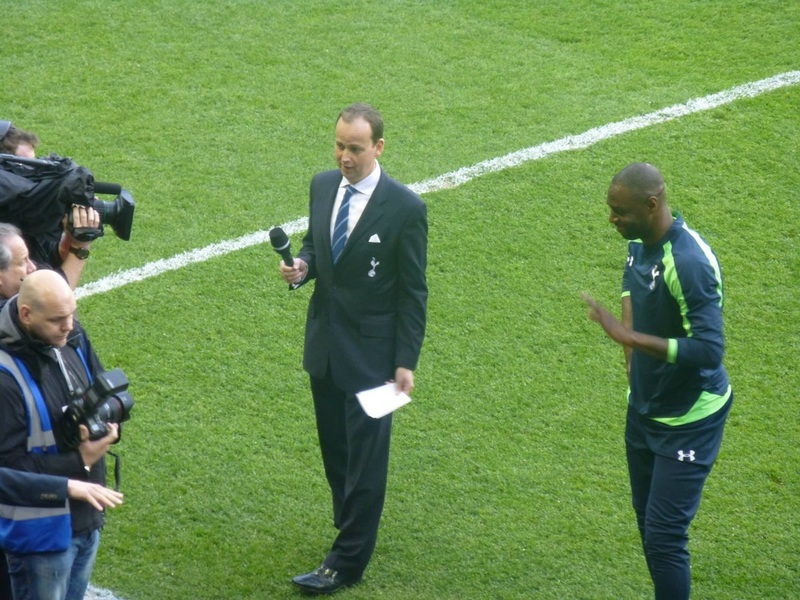 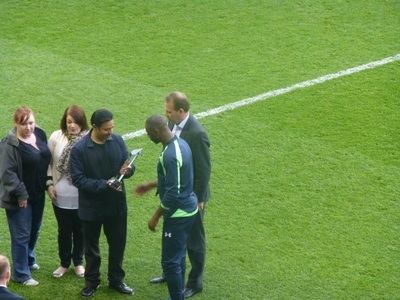 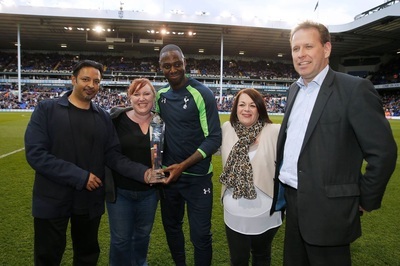 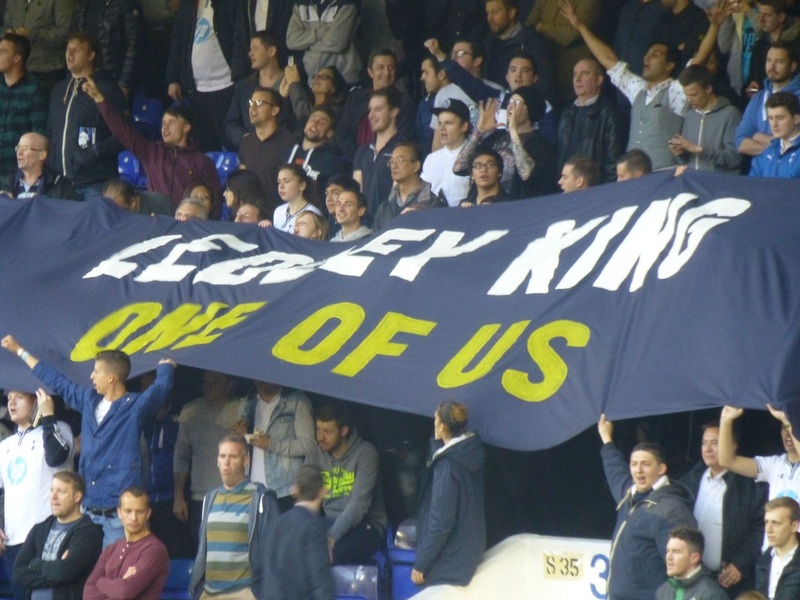 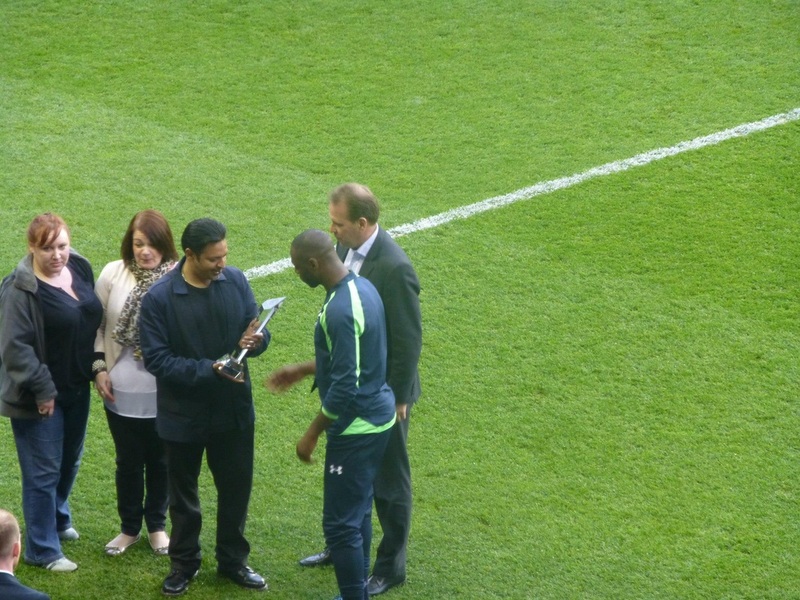 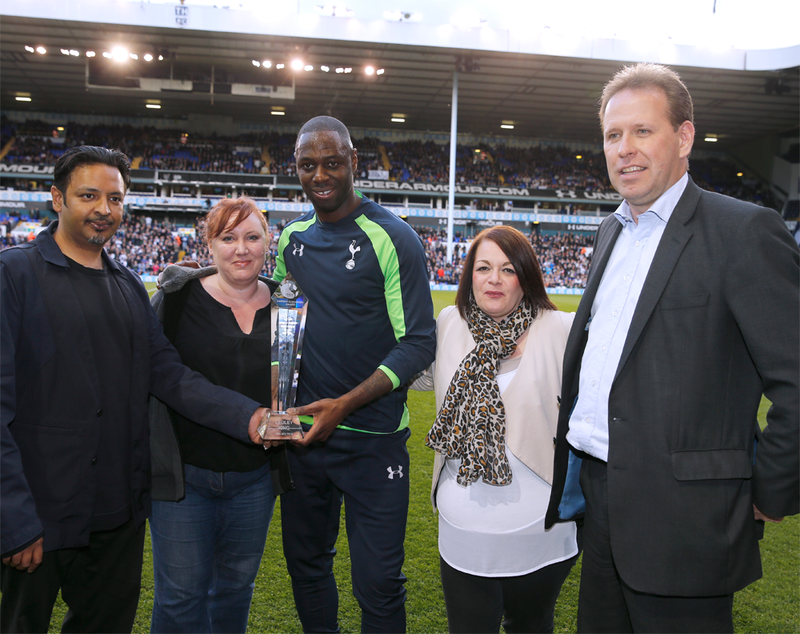 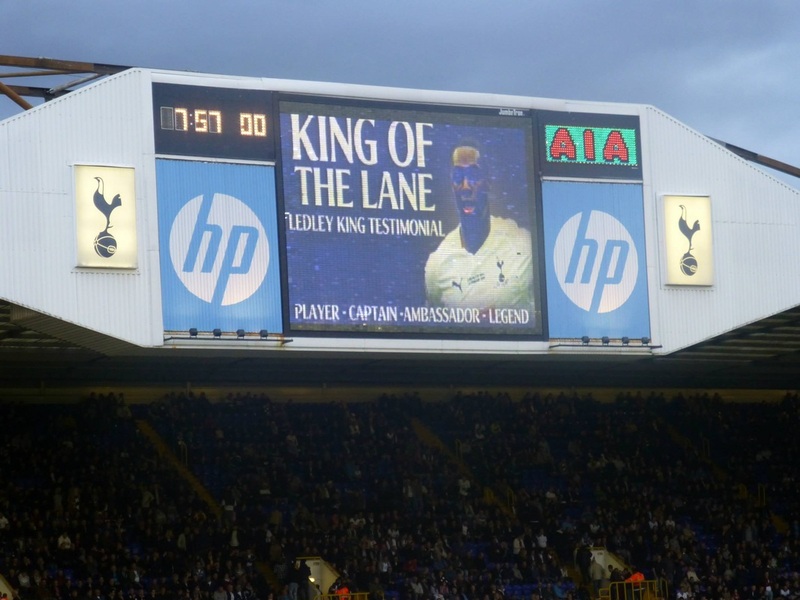 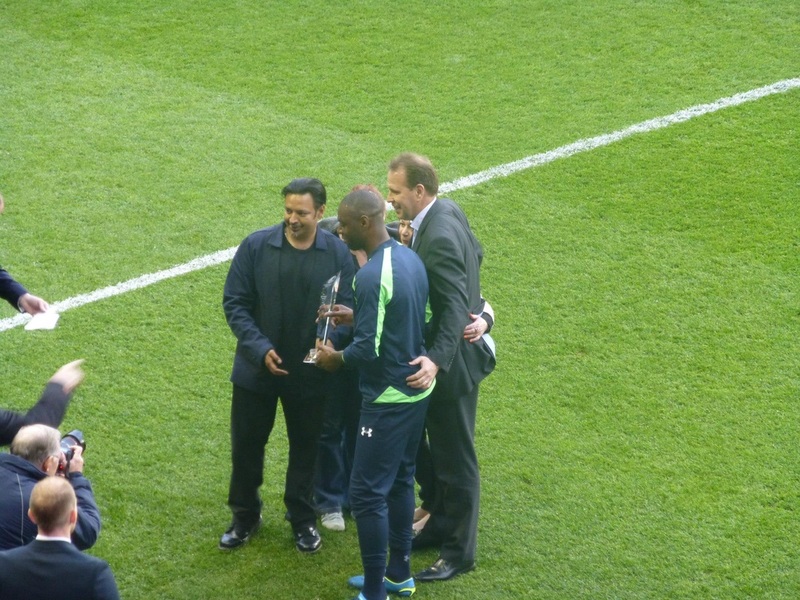 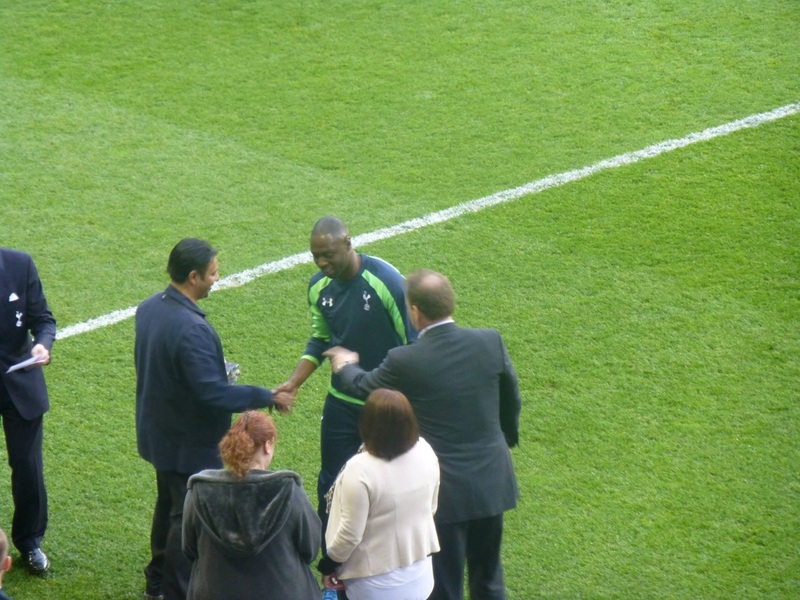 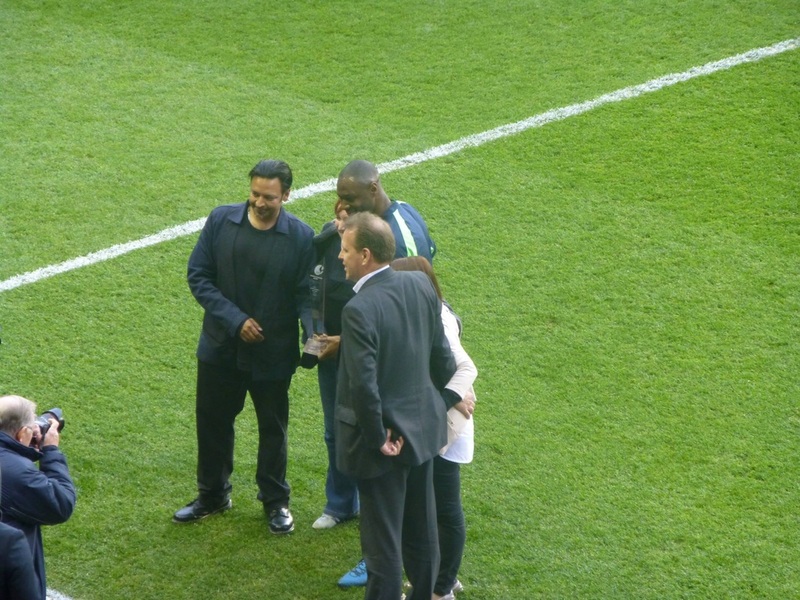 Ledley King Receives the Darren Alexander Award for Services to THFC.